AWANA stands for Approved Workmen Are Not Ashamed. 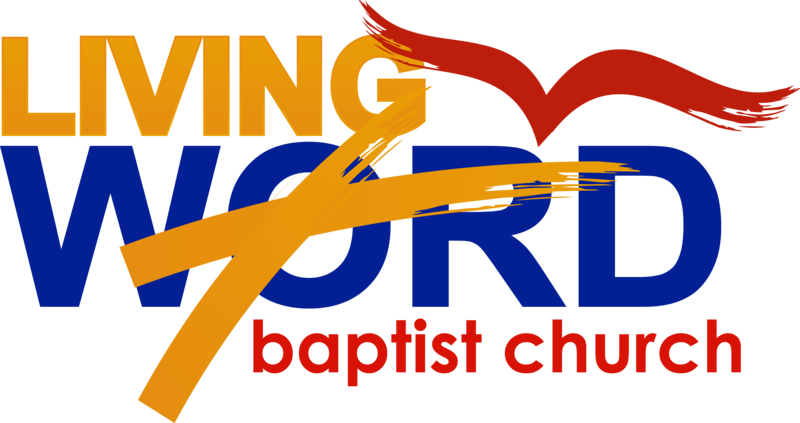 Let me take just a few minutes and explain what AWANA is all about. Kids and Parents Love it! AWANA is fun! That’s the bottom line for most kids. Of course, they’re learning and growing while they’re having fun. 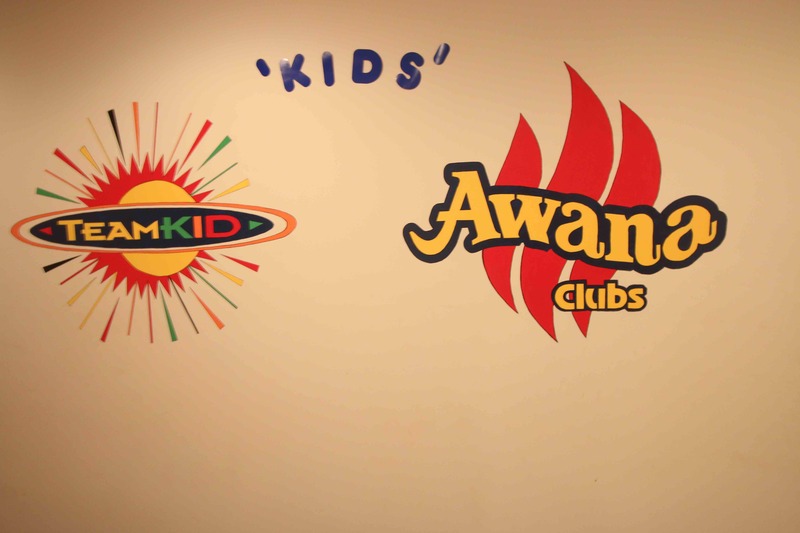 AWANA Club meetings are brimming with life-enriching experiences for young people! Trained leaders guide children through age-appropriate material. Clubbers learn that God is real, that He loves them, and that He has expressed that love through Jesus Christ. They also learn how to apply the truths of the Bible to their daily lives. In a world desperate for high standards of morality and ethics, AWANA uses the Bible to teach children to honor God and their fellow human beings. Simply put, the goal of AWANA Clubs is to reach boys and girls for Christ and train them to serve Him.